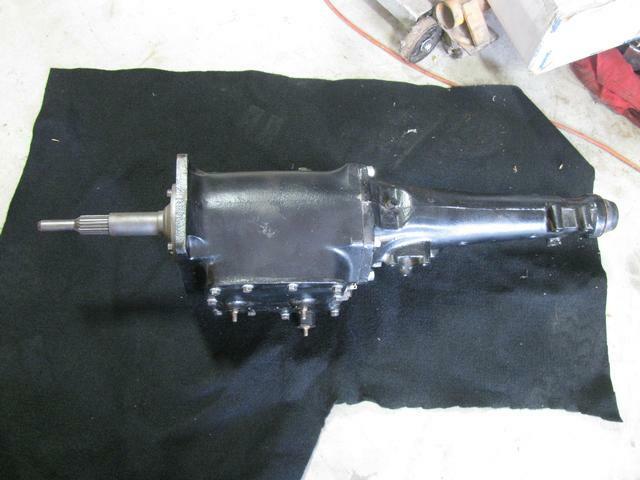 Hemi 18 spline 4 speed transmission removed from a Very Rare/Real 69 DAYTONA Wing Car. We have other Hemi and 23 spline 4 speeds available. Call our office for questions.